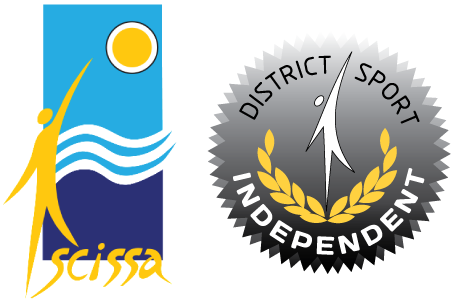 Independent District is part of the Sunshine Coast Schools Sport Region and encompasses two age group competitions, 10-12 years and 13-19 years. (ages as at 31 Dec of the competition year). Although higher representation is available for 10 years and older we welcome our 9 year old students to participate in our three major carnivals (Swimming, Cross Country and Track & Field). These carnivals provide a high quality experience for students and create opportunities for individual sportsmen and women to strive for personal excellence. Selection in the Independent District team is the first step in students progressing through the Queensland School Sport representative program to Region, State and National levels.